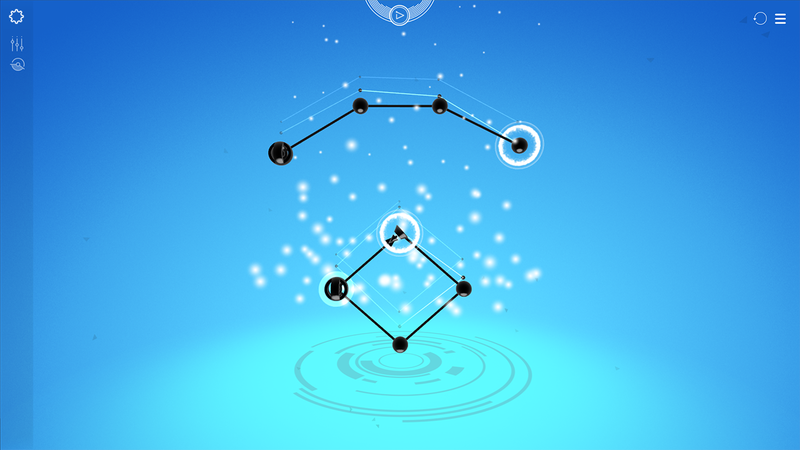 Draw shapes to make music! 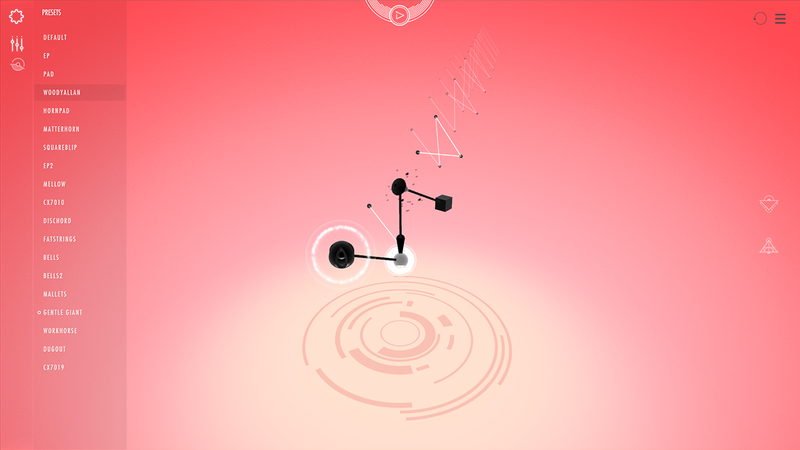 Cadence is a musical playground combining two loves: puzzle gaming and sound creation. 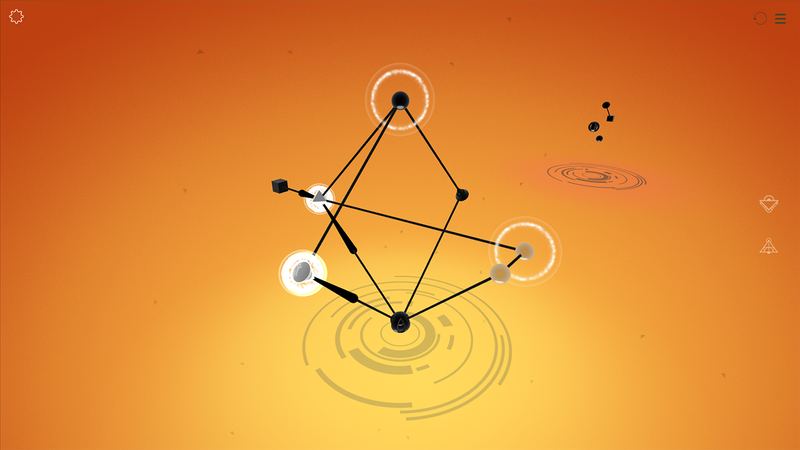 Focused around a strong creative core, players build and join musical nodes in a connect-the-dots fashion to make their own compositions. 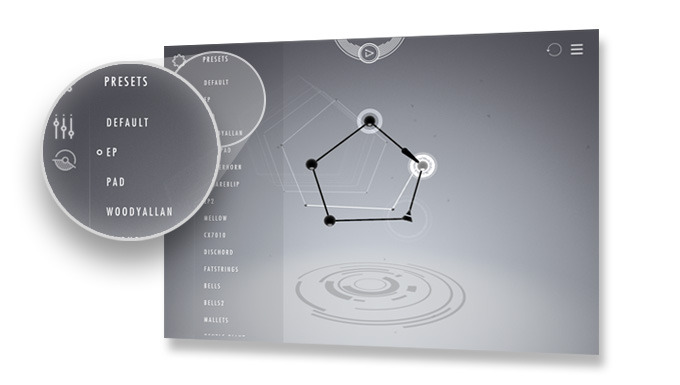 Simple melodies are available after just a few clicks, while experts can dive much deeper. Unique to Cadence is the way it marries music with gameplay, and all of your songs are built up as puzzles, using rulesets familiar to gamers to help them along and get even the most musically uninitiated individuals making songs before they know it! 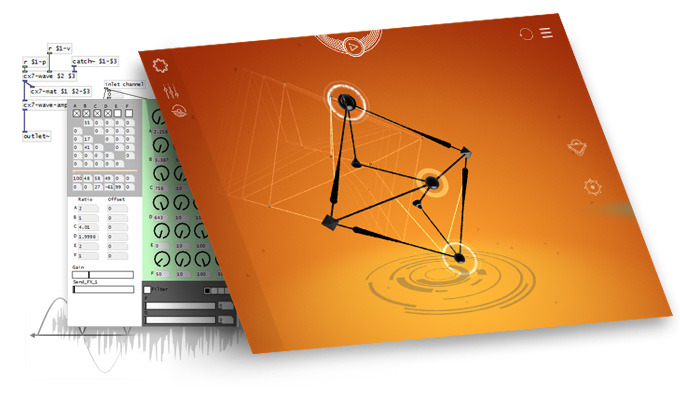 Cadence was born as a Ludum Dare game jam entry in April 2013, and continued to develop based on the positive feedback it received. After some years of on-off development, full-time funding, a Kickstarter campaign, our very own Noodlestarter campaign, and two months holed up in a Swedish wilderness cottage, the game is finally ready for Early Access and a broader audience of music lovers. 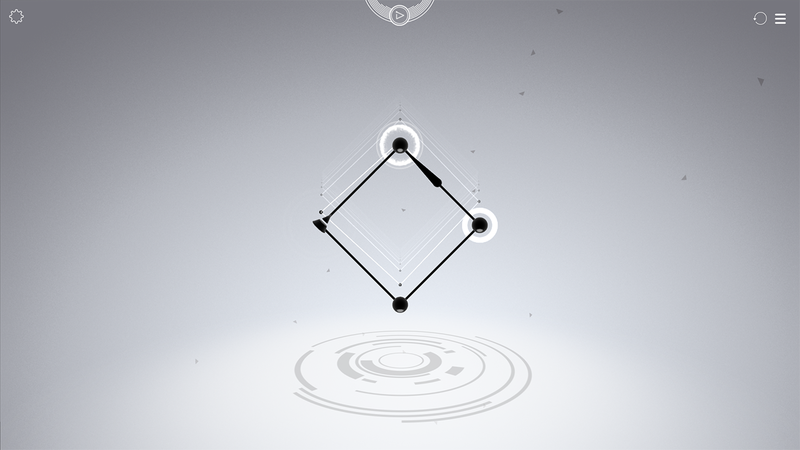 Cadence has earned recognition at festivals like A MAZE, EGX Rezzed and SXSW. "Games showcase, A MAZE Johannesburg 2014" Featured as an exhibition at the A MAZE 2014 festival. "Official MGSA selection, rAge 2013" Exhibited at the Make Games pavilion during the rAge gaming expo. Made With Monster Love allows for the contents of Cadence to be published through video broadcasting services for any commercial or non-commercial purposes. Monetization of videos created containing assets from Cadence is legally & explicitly allowed by Made With Monster Love. This permission can be found in writing at http://www.madewithmonsterlove.com/press/sheet.php?p=cadence. @TheFuntastic - Peter's musings on all things game dev related. @RodainJoubert - Rodain's rants about game design and goats. But mostly goats. Made With Monster Love is an independent games studio spawned by Peter Cardwell-Gardner on the southern tip of Africa - making games with more love than you can shake a tentacle at. More information on Made With Monster Love, our logo & relevant media are available here.